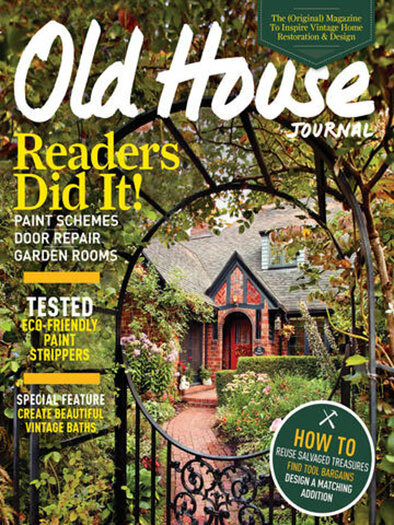 Old House Journal, the original restoration magazine, is for people passionate about restoring old houses. 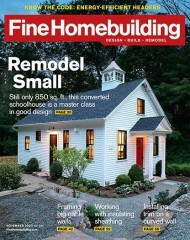 This magazine includes stories of people who have restored their home, how-to articles, the latest products, and glorious photos that are sure to be of intrest to you. 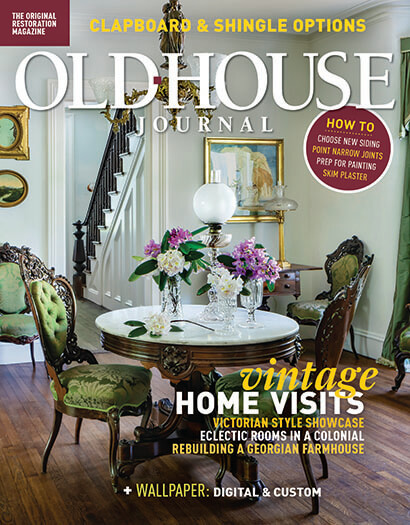 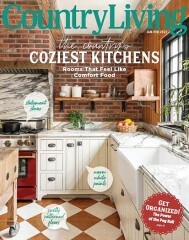 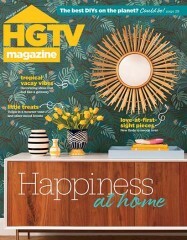 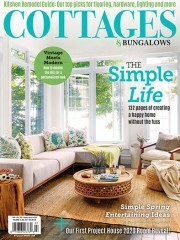 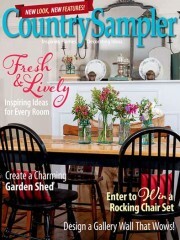 Who publishes Old House Journal Magazine? 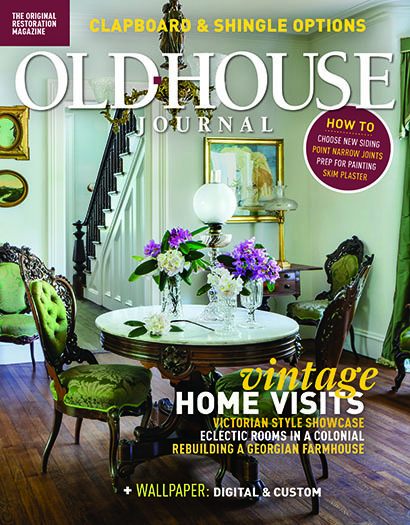 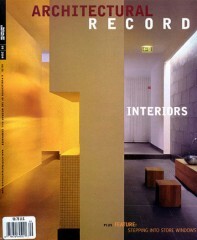 Old House Journal Magazine is published by Active Interest Media. 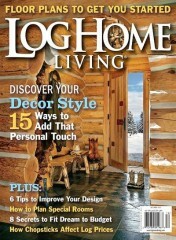 How often is Old House Journal Magazine mailed? 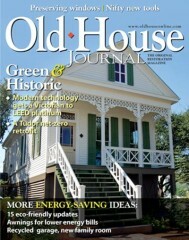 Old House Journal Magazine is printed and mailed Bi-Monthly. If I order Old House Journal Magazine today, when will my first issue arrive? 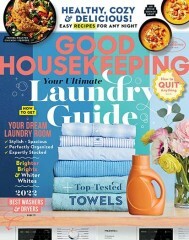 What is the Universal Magazine Code for Old House Journal Magazine? 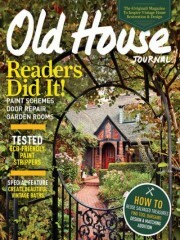 There are currently no customer reviews for Old House Journal Magazine.